We aim to give our children the knowledge, skills and attitudes to enable them to use Mathematics in everyday life, whether for domestic social or recreational reasons, or as a basis for further study. 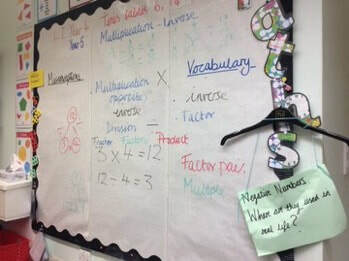 Mathematics is much more than ‘doing sums’ and the children are introduced to the subject through a practical approach e.g. using games and apparatus to help them to grasp essential concepts, whilst practising and developing skills which will lead to a sound understanding of mathematical thinking and computation. Great website for an all round introduction to mathematical areas that your child will work through. This website breaks down into separate key stage one and key stage two. Very interesting website with plenty of maths games, problems and challenges. 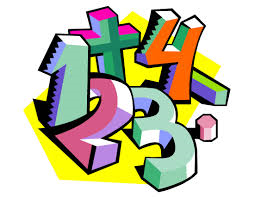 Wide range of mathematical concepts are covered in this website. Come and explore. Plenty of activities to complete on this website. 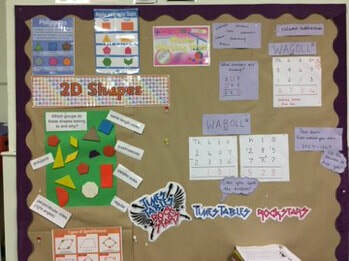 This amazing resources has a vast selection of interactive maths games. Lots of puzzles, problems and logic on this website. Hours of fun! 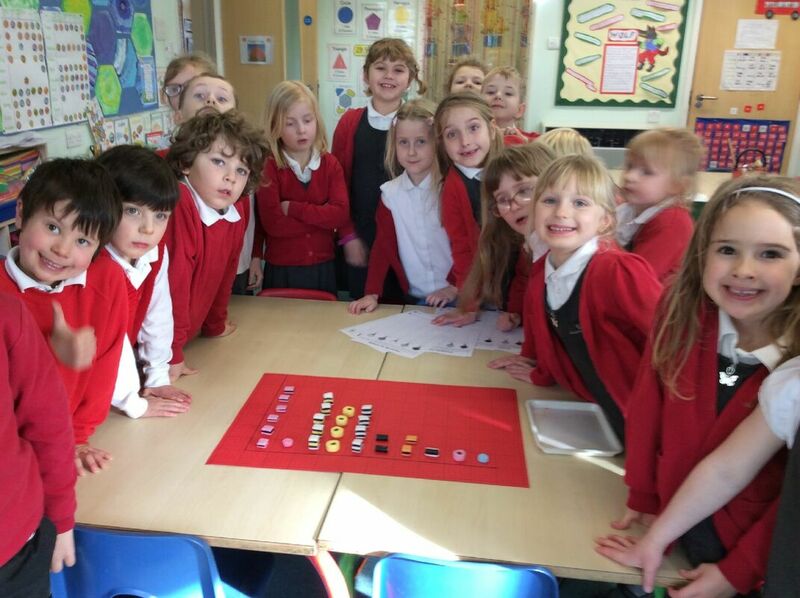 Very addictive game involving addition of small numbers. Its not as easy as you think!